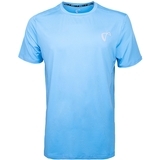 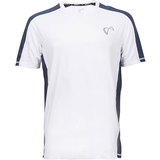 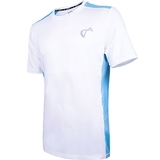 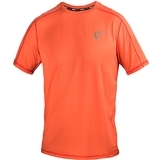 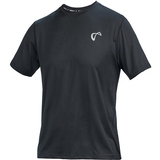 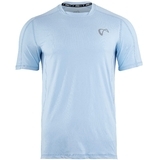 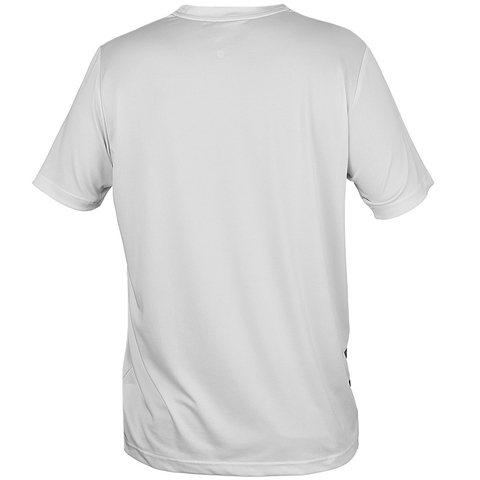 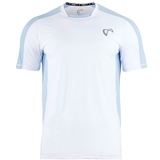 This Training Tee uses Athletic DNA's highest quality, mid-weight performance training fabric. 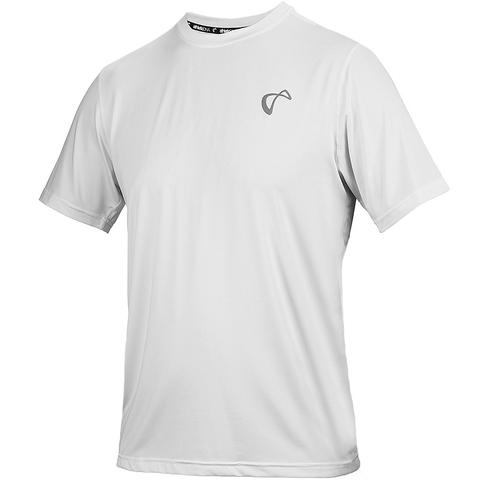 Enjoy the cotton feel and the standard features of a performance shirt at the same time. 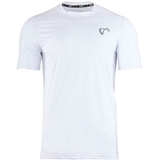 Wear it on and off the court. 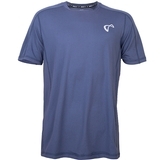 Made in sweat wicking fabric with anti-microbial and odor control technologies.